Death by Beauty is an exciting, psychological thriller. BRILLIANT crime writer Gabrielle Lord is back with another adult novel featuring Sydney private investigator Gemma Lincoln and that means it's time to turn the phone down and lock the door so you can concentrate on turning pages. 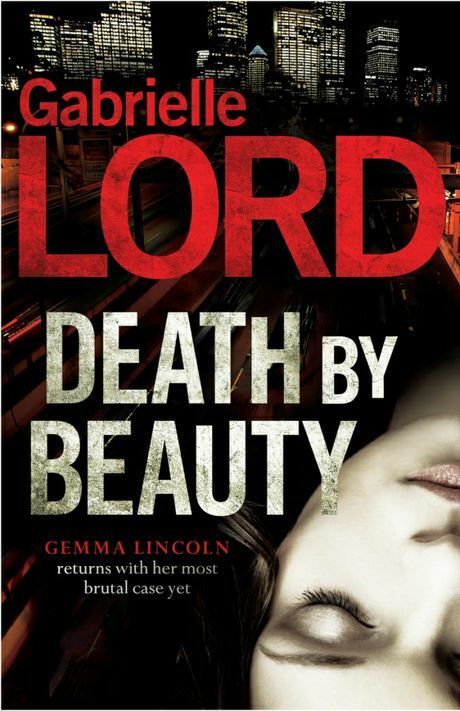 Death by Beauty takes place about 18 months after a messy break up between Gemma and ex-partner and cop Steve. Gemma never told him she was carrying his child and although Mike is playing dad to her son Rafi, ties still bind Gemma to Steve. While Gemma's navigating the demands of love and motherhood she begins to see a pattern in a series of attacks on beautiful young women by a "vampire" who murders some days later but leaves others untouched. Meanwhile, is a private surgery clinic that boasts it has the latest breakthrough in the search for eternal youth involved a cover-up? Just as Gemma is unravelling the case, Steve asks for her help against a vengeful woman who also wants Gemma dead. Then Rafi disappears and Gemma is facing a nightmare. Death by Beauty is well researched as well as being an exciting, psychological thriller. There are a few subplots in this novel I will admit to getting a little lost in at times, but you still won't be able to put this book down as it is gritty crime writing. It will take a while to put all the pieces together if unfamiliar with the characters so it may pay to read Shattered, the previous Gemma Lincoln book, in the lead up to Death By Beauty.